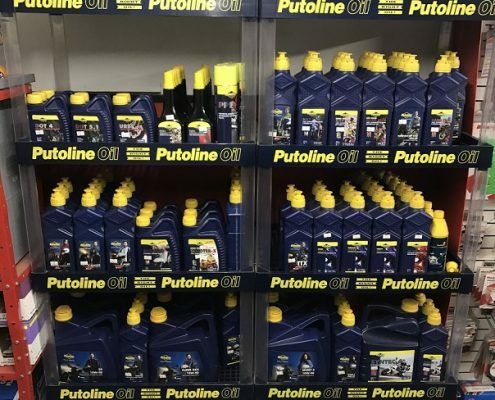 We stock a wide choice of Putoline oils and maintenance sprays, that will help you maintain your motorcycle, making sure it is running and as clean it should. 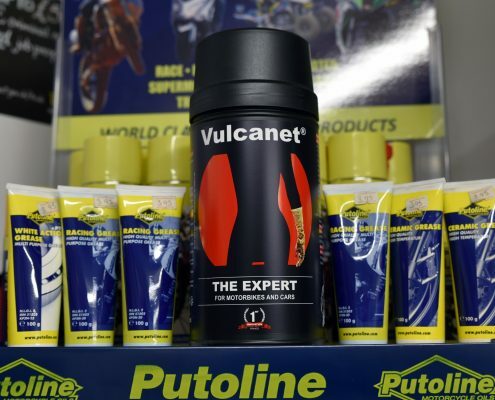 Why cut corners when it comes to maintaining your motorcycle, Putoline produces the worlds largest range of motorcycle oils and lubricants. 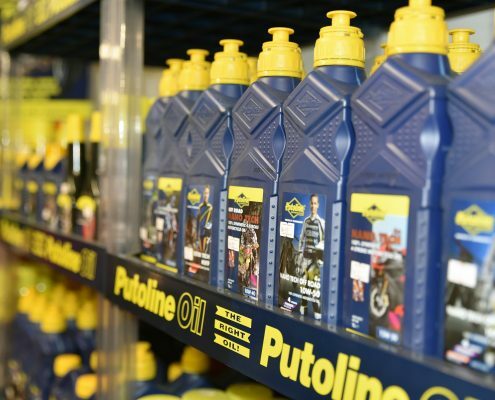 Also being the first company to introduce Nano Technology into motorcycle oils along with other cutting edge products Putoline has quickly become a bench mark for quality around the world and has been considered the bench mark standard for quality. 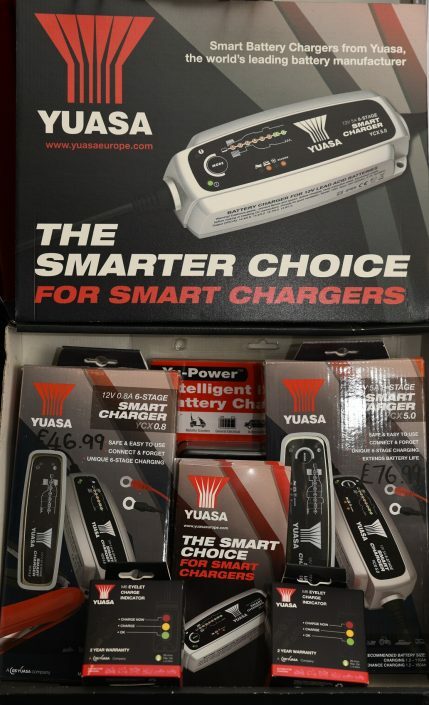 We can recondition your current battery but failing that, we carry a large stock of YUASA of batteries, which are available to be fitted while you wait. 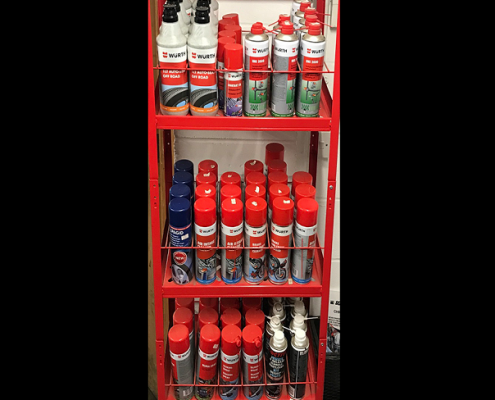 If your battery is not in stock, we can order them for next working day delivery. 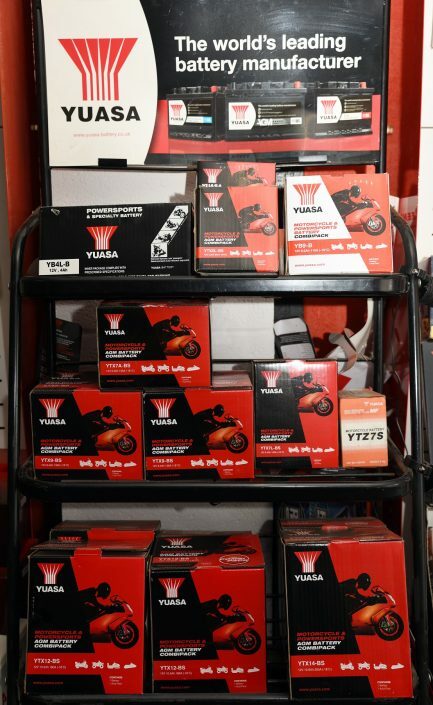 Yuasa battery have been setting the standard for motorcycle batteries since 1979, and it is this standard which has led Yuasa to become the largest American manufacturer and largest distributor of motorcycle batteries in the world.